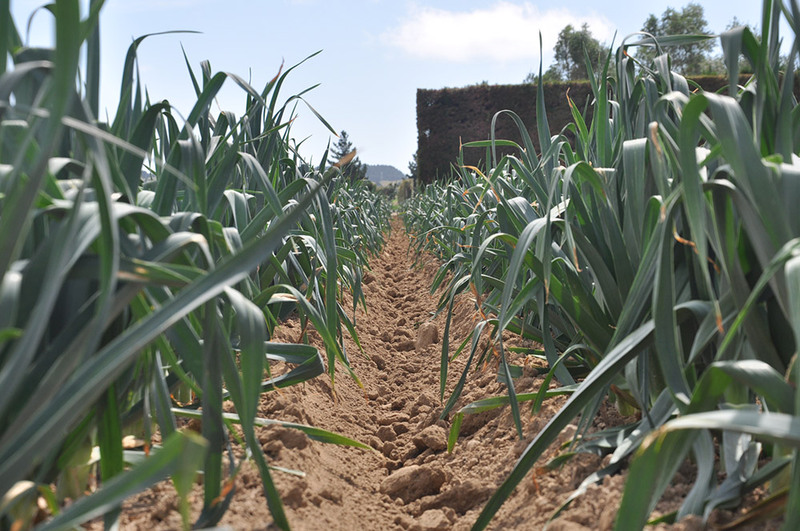 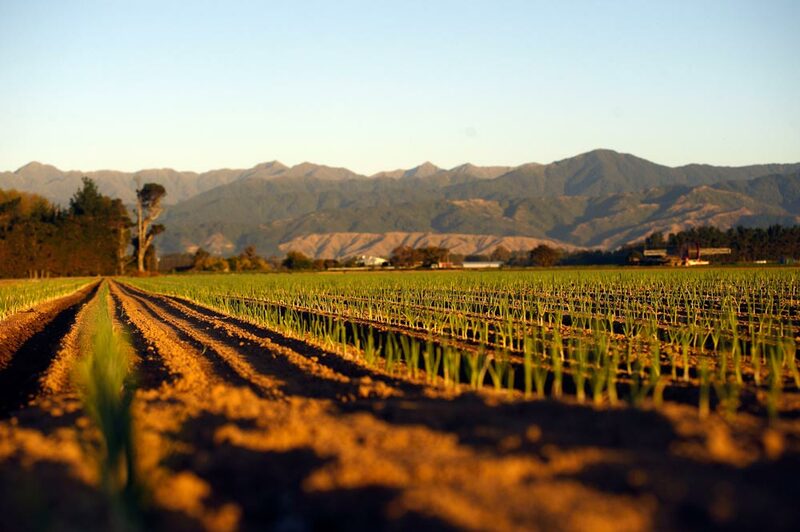 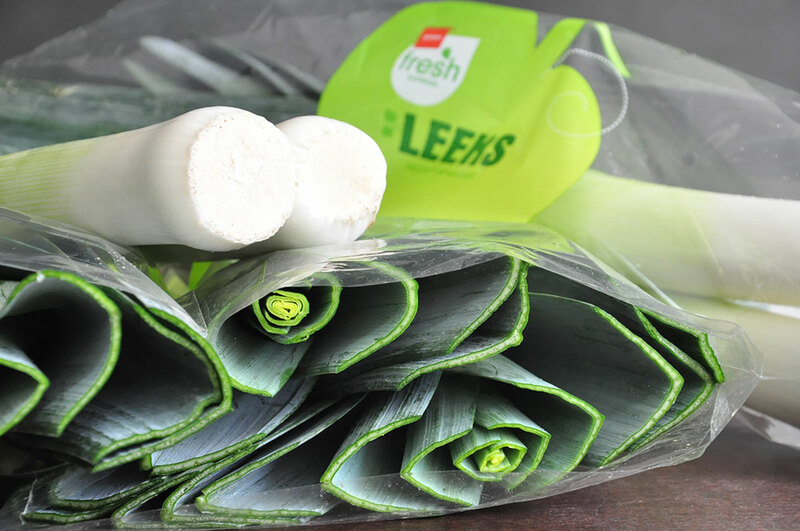 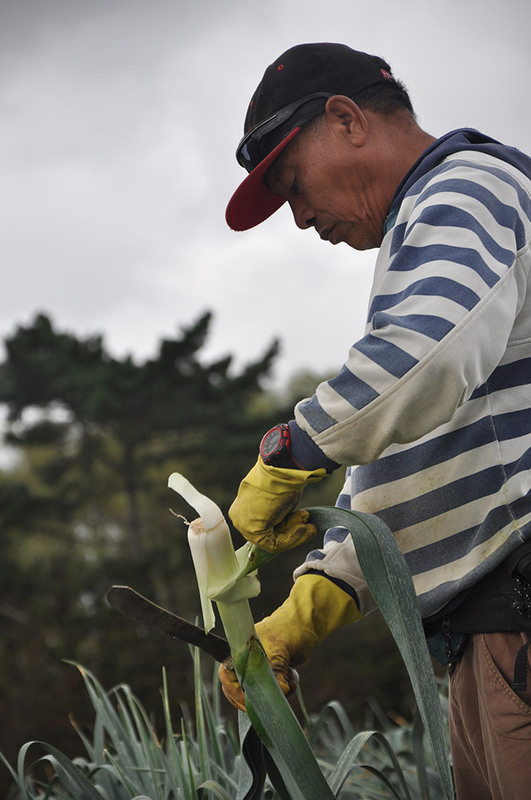 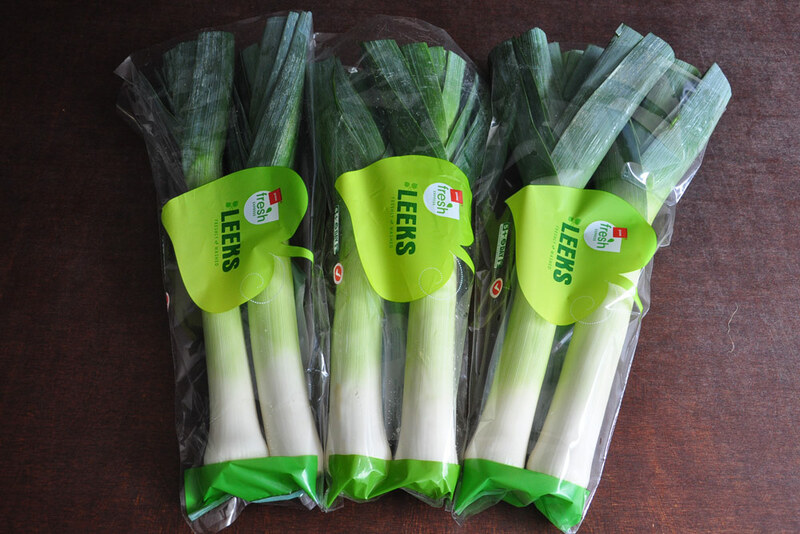 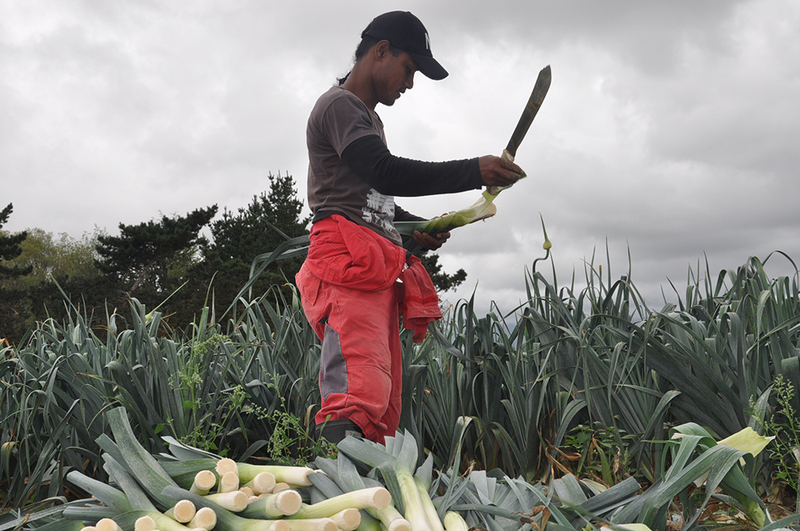 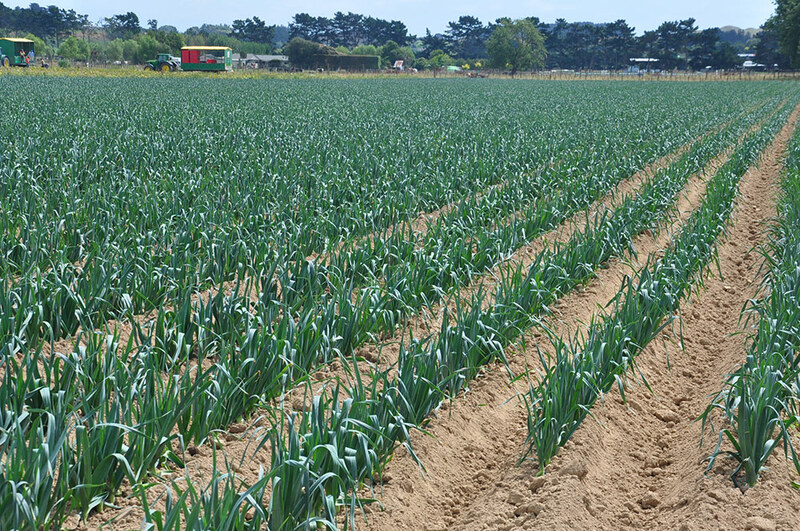 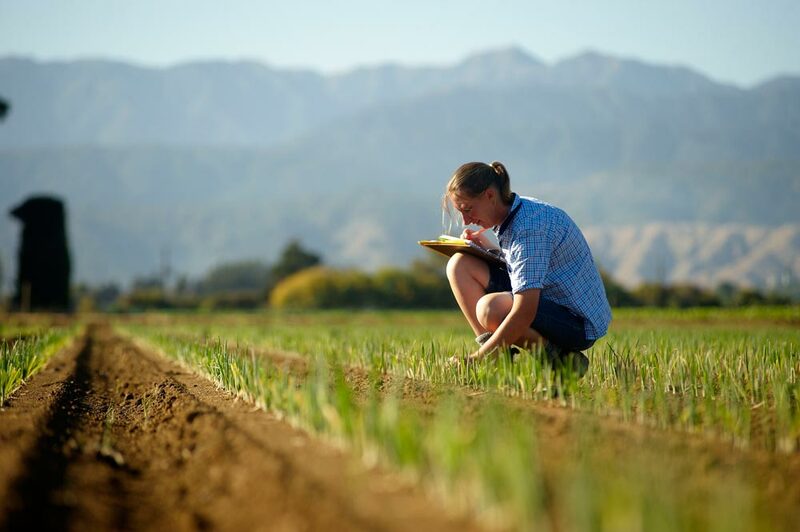 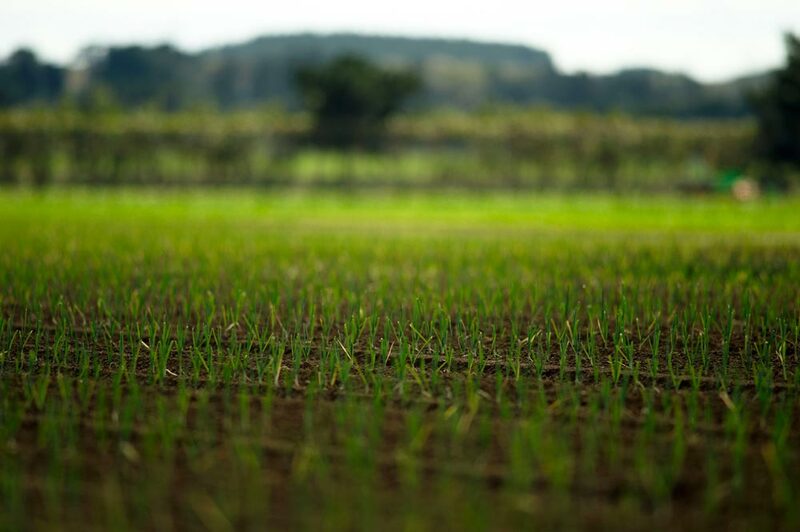 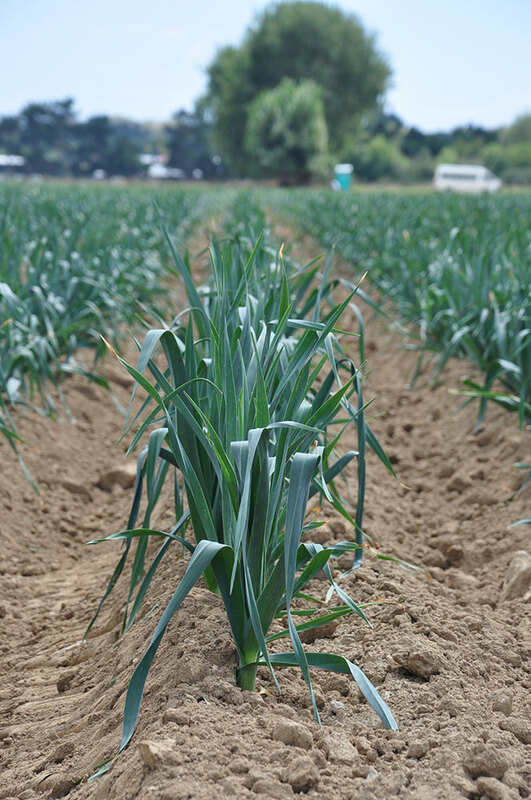 We produce leeks 12 months a year supplying both wholesale and retail markets, including many nationwide supermarkets. 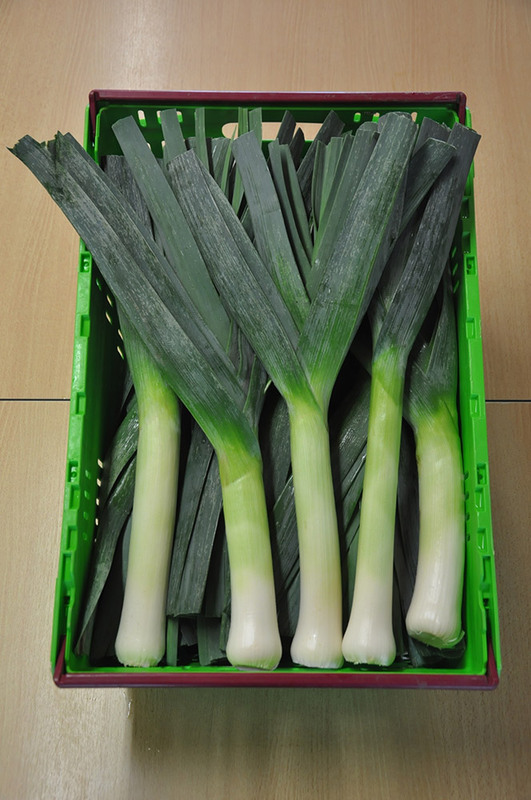 Balanced length of shank and leaf, with rich green and crisp white colouring. 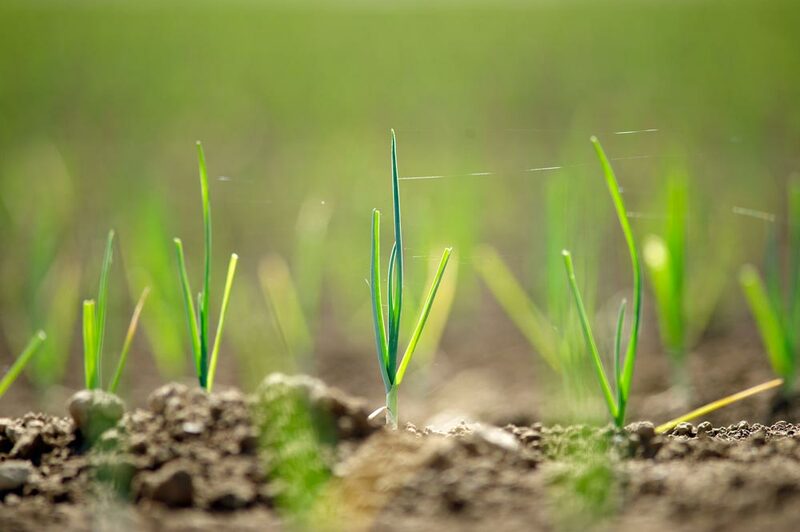 Tiddly trimmed leaf and roots.